Tulsi Gabbard is an American politician serving as the U.S. Representative for Hawaii's 2nd congressional district since 2013. 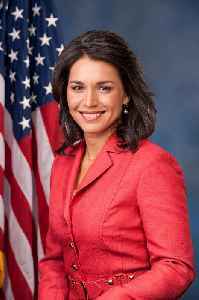 Following her election in 2012, she became the first Samoan American and the first Hindu member of the United States Congress. 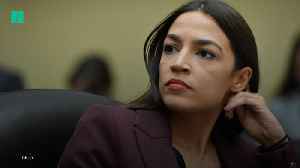 She is a member of the Democratic Party.